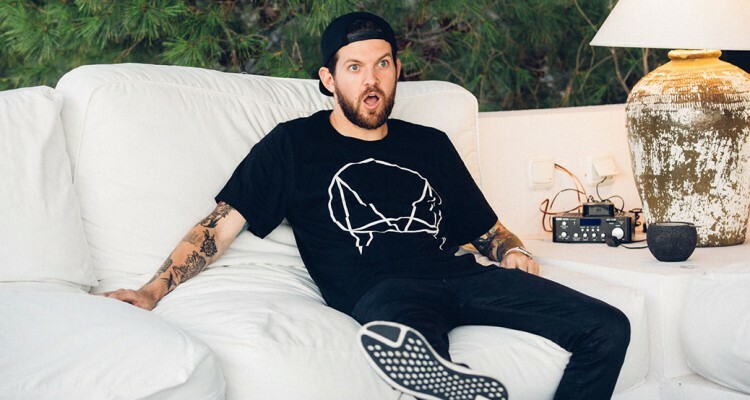 Dillon Francis‘ work will soon be heard on the big screen, but his new track is completely different than what his fans are used to. “Catchy Song” is the type of recording that listeners will either love, or love to hate. Check out the track, released via of Warner Bros. below.